162 grand games of baseball ends today. We’ve made it Mets fans, yes we didn’t make the playoffs, but next year we will be more than “contenders”, we will be expected to win 87-89 games, we will be expected to have a strong pitching staff, we will be expected to go use some dough to get a high-end bat, and then, I think we will have our playoff caliber team. After today, we may or may not end in second place, we may or may not get a shut-out, a walk-off or a rout, but we do know that at day’s end, our record reset’s to 0-0. All the way back to Hope Springs Eternal’s Opening Day. 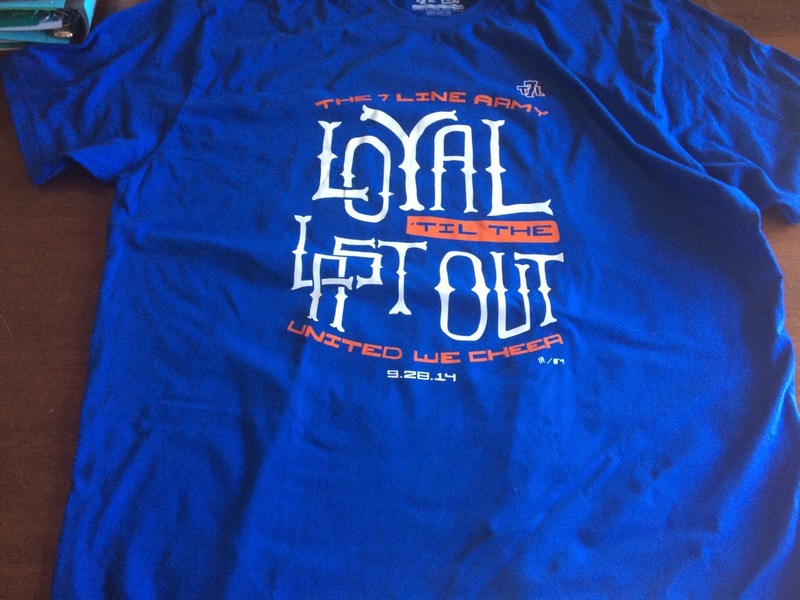 I’ll be out with The7Line’s Loyal Till the Last Out 2014 celebration, and will post a recap of all this malarkey tomorrow.